Well my tour of the prairies is coming to an end. I'm in Winnipeg this morning and just getting packed up to hit the road. Yesterday I had the chance to resupply for the wilds of northern Ontario. Did you know that bear spray comes in two varieties: black bear regular and grizzly bear super-sized? It does. I went XL. 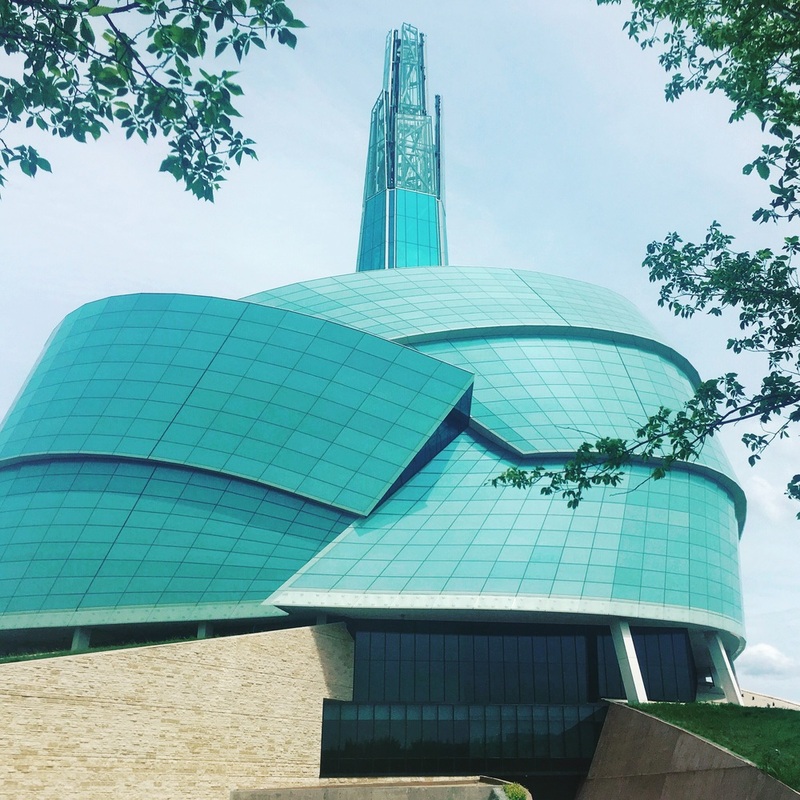 I also took time off the bike to visit the Museum of Human Rights. Wow. Life on the bike has been pretty good so far. My body is holding up (mostly) and everyday I find myself thankful for taking this chance to discover and grow.